- Upbeat sharp writing and plots inspired by the original character. - Readers are challenged to solve puzzles through J.H. Watson’s childhood diary and his sketches. - Each chapter ends leaving you at a crossroads: readers get to decide how to carry out the investigation, collect the clues and draw the necessary conclusions. In 1865 the young John H. Watson arrives in England from Australia, where he was born, and begins to attend Harrow School. He has yet to meet the man who will change his life, Sherlock Holmes, the most famous detective in the world, but he has already developed great deductive skills and an insatiable appetite for mysteries. 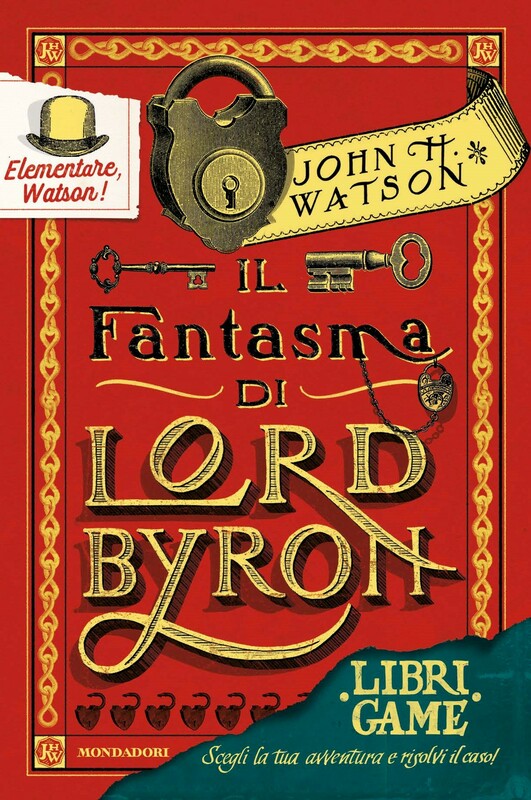 So when, during that first English winter, a cruel crime is committed within the school walls, Watson decides to investigate for himself and, even if he is only a boy, he solves the case before the police at Scotland Yard. And you? Can you crack the case?